This topic has 1 voice, contains 0 replies, and was last updated by ron 269 days ago. This wouldn’t be the first time things got intense between DLR, Eddie, his brother Alex, and bassist Michael Anthony. To help promote Women and Children First, the band’s label Warner Brothers engaged one of the art world’s biggest icons, Helmut Newton, to take photos of the band. Roth was an enthusiastic fan of Newton, but allegedly the rest of the group hadn’t heard of him and were unimpressed. Which was fine, as it turns out Newton didn’t vibe with the Van Halen brothers during the photo shoot at Dave’s house in 1979. 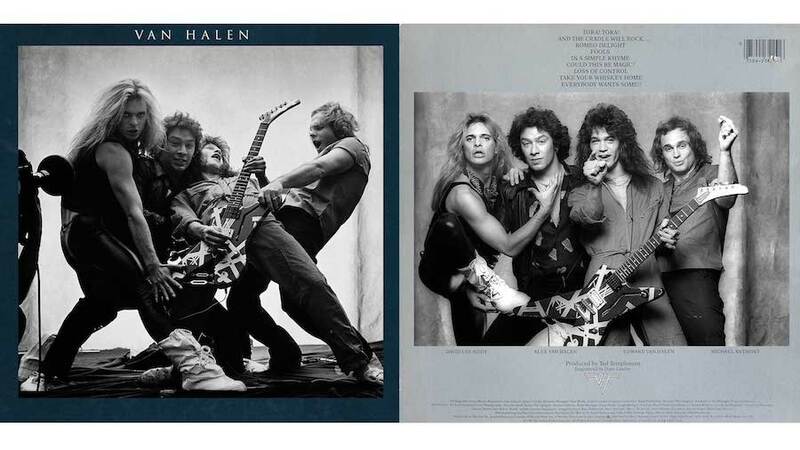 Following the shoot, an all-out war in the VH camp started with accusations coming from the brothers claiming Roth was trying to be the “center of attention.” Warner Brothers would end up bringing in photographer Norman Seeff to shoot more images of the band in an effort to keep the peace. Two of Seeff’s photos were used for the cover and back of Women and Children First, and have since become iconic. 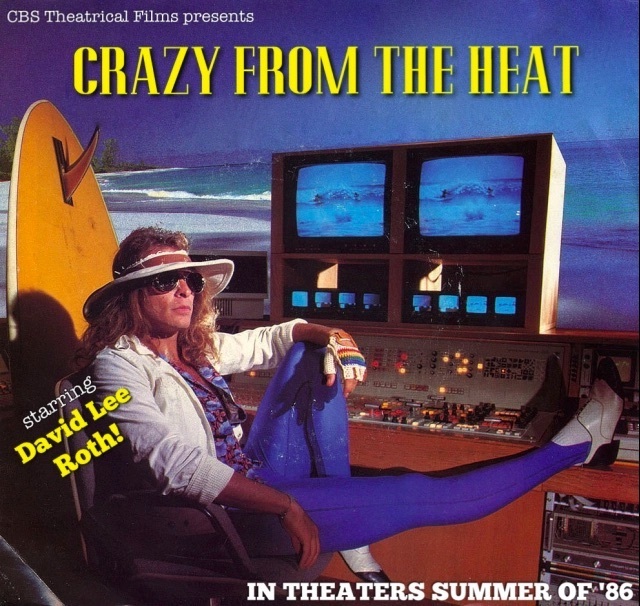 As a compromise, Newton’s photo of a shirtless David Lee Roth in chains was included as a mini-poster inside the album. Awww. During this point in Dave’s solo career, Van Halen had put out their first record with new vocalist Sammy Hagar. Hagar quickly started throwing hate toward Dave calling him the “enemy of all enemies,” and “fake and contrived.” The band was also pissed at Templeman for working with Roth on Eat ‘Em and Smile. This would lead to all kinds of entertaining verbal volleys between the group and Roth for years. Below, I’ve posted some footage of Dave at a press conference in Toronto in 1986 letting loose on his former bandmates while wearing a fashionable beret. David Lee Roth letting his former Van Halen bandmates know how he feels in 1986.